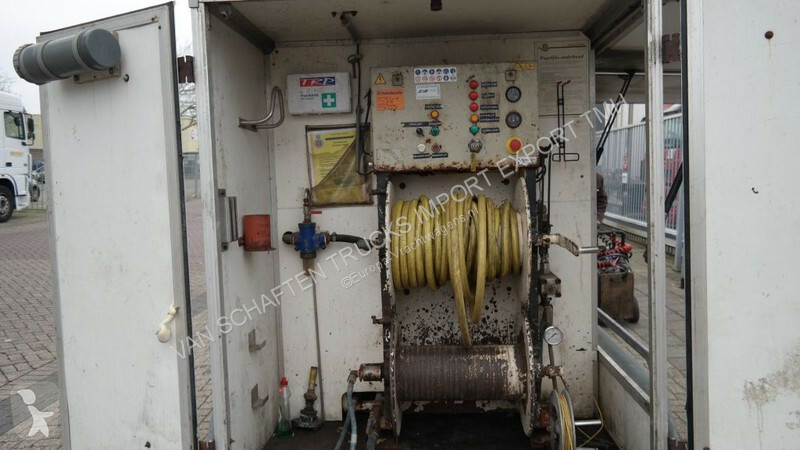 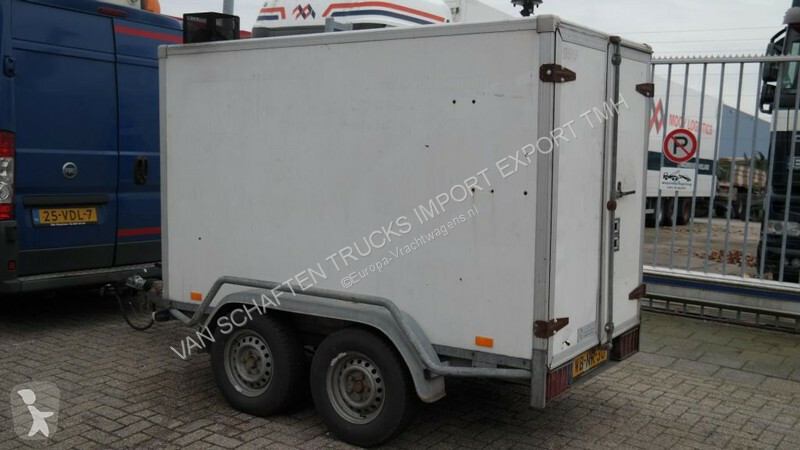 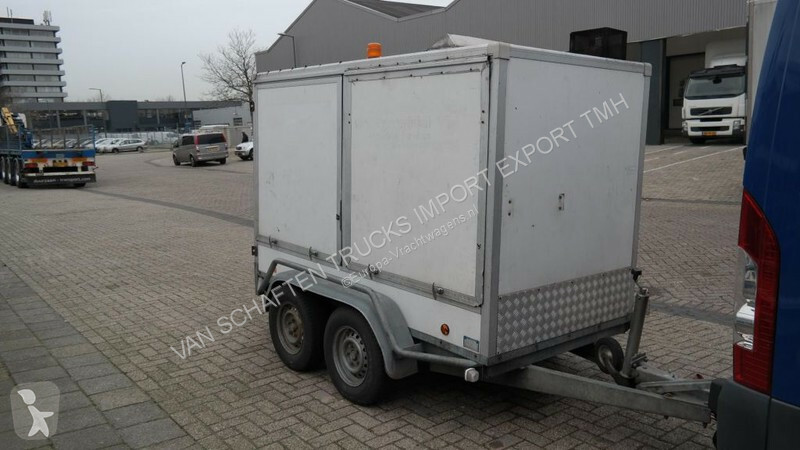 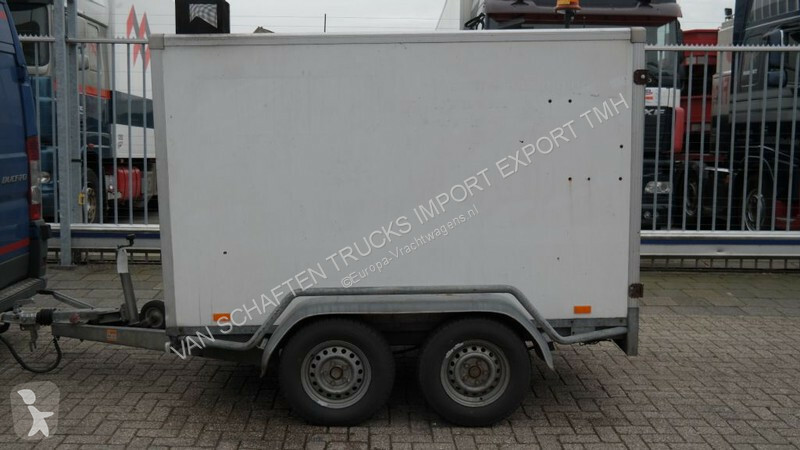 VERDONK Trailer with Steel suspension,2 axle,Hoses. 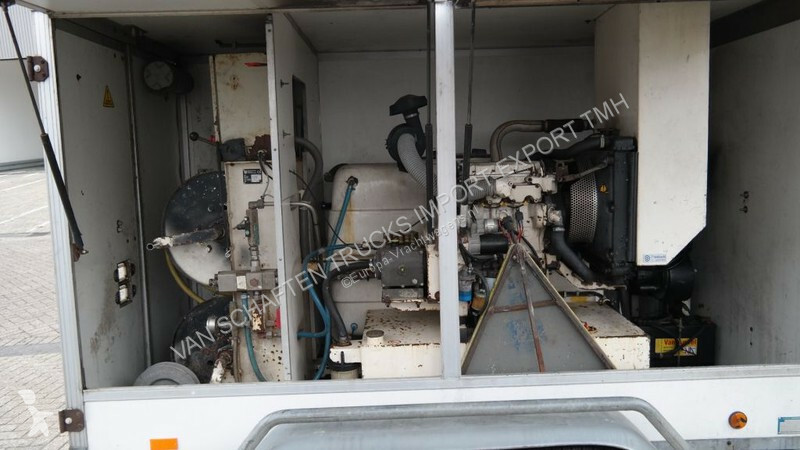 High pressure FOSC hab L 118-350 engine with 4290hrs. 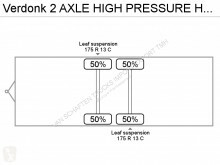 90 degrees and 350 bar. 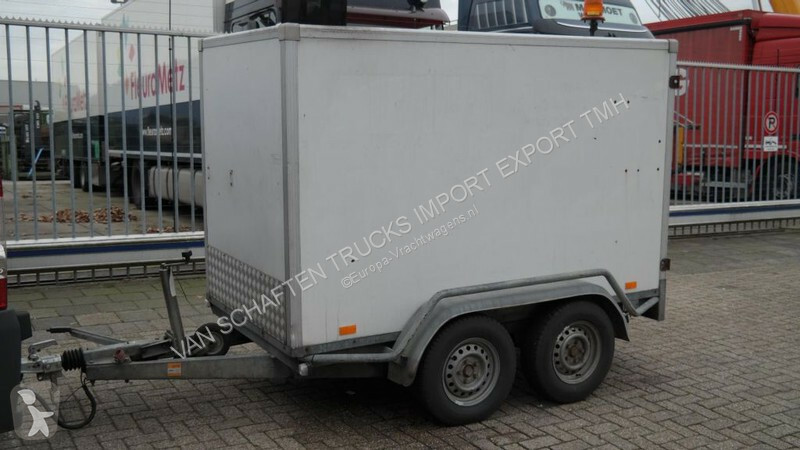 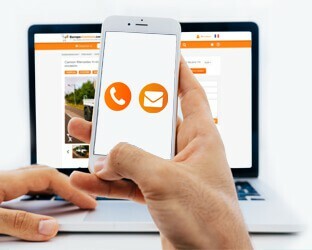 Don’t wait any longer, get in touch with the company VAN SCHAFTEN TRUCKS IMPORT EXPORT TMH to know more right now !